Safety Enhancement in transport by Achieving Human Orientated Resilient Shipping Enviroment. 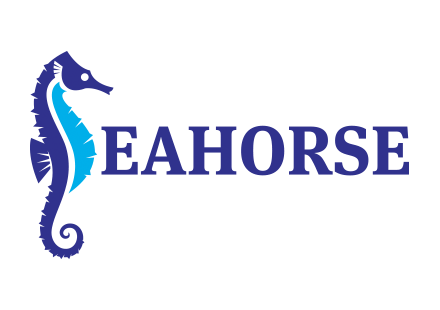 The SEAHORSE project aims to develop shipping safety achieved through technology transfer from air transport to marine transport focusing on human factor problems in an innovative, integrated and multidisciplinary manner towards safer and more resilient shipping operations. 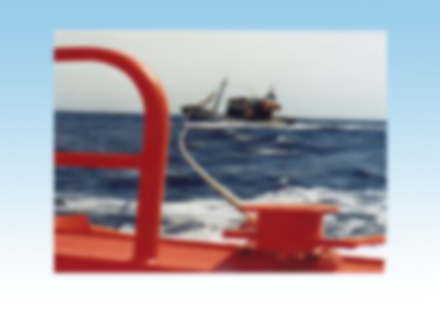 By taking a pioneering and original approach the SEAHORSE consortium aims to achieve meaningful improvements in shipping safety by addressing human and organisational factors with the introduction of the following innovative concepts: Enhanced understanding and identification of underlying reasons for marine accidents and execution of gap analysis compared to air transport industry. Identification of the best practices in air transport managing errors and non-standard practices including the implementation of resilience engineering principles and develop the framework to transfer these successful practices to maritime transport to enhance the safety through managing the human and organisational factors. New and innovative “shortcuts” methodology for the identification and assessment of the negative/positive outcomes of the practice of crew taking shortcuts. Development of Multilevel resilience approach covering individuals, teams, multi-teams and organisations linked and interactive to make sure interventions to improve resilience at one level should have positive impact on resilience at a different level. Development of innovative SEAHORSE virtual platform, which can be utilised to tailor the multi-level resilience principles to individual company needs, develop targeted implementation plan and training materials. ESM leads the scope of transfer task, collaborating in the development of the implementation strategy to adapt the identified existing resilience resources in aviation to maritime transport operational needs. 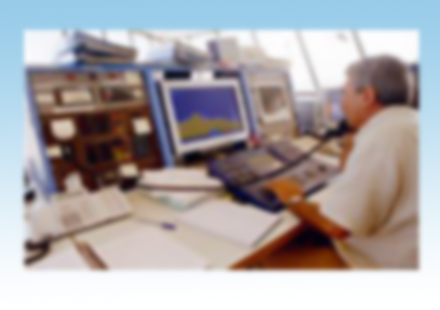 ESM also participates in the development of these tasks: Supports the state-of-the-art of the aviation industry; Identify and quantify the practice of taking shortcuts in the Ship/Marine Operations; Management methodology for the shortcuts; Initial validation and testing of smart shortcut methodology; Development of the SEAHORSE multi-level Resilience Model for marine transport; Development of Virtual Platform for maritime multi-level resilience Design and Assesment; Full scale testing and validation of model; Awareness, training and dissemination. Seguridad en el Transporte Marítimo. A través de SECMA se analizó el nivel de inseguridad consecuencia de los errores humanos en las operaciones marítimas internacionales, prestando especial atención a las operaciones de comunicación entre operadores de tráfico marítimo y las tripulaciones de barcos. 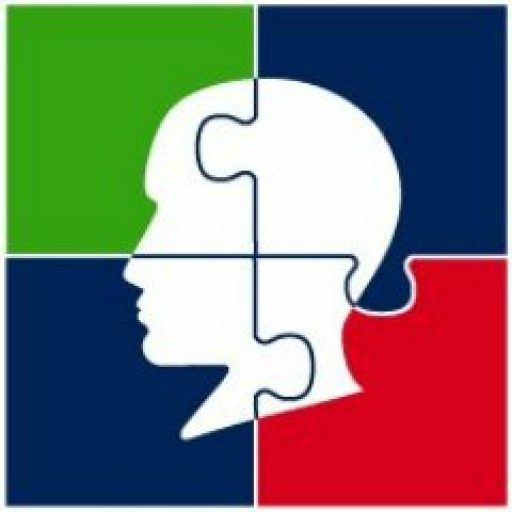 A partir de este conocimiento se desarrolló una herramienta formativa interactiva. SECMAtool, herramienta formativa interactiva destinada al entrenamiento en el uso de las SMCP (Standard marine Communication Phrases). Centro de Seguridad Marítima Integral Jovellanos, Simulare S.L., Universidad da Coruña. En el marco de la Red Temática THEMES – Thematic Network for Safety Assessment of Waterborne Transport al amparo del VI PM de Investigación de la Comisión Europea, se ha desarrollado el proyecto QHF para la cuantificación de los factores Humanos en la evaluación de riesgos y en la investigación de accidentes marítimos. Metodología que nos permite establecer una serie de guías prácticas para la cuantificación y clasificación de los Factores Humanos que influyen en la seguridad del ámbito marítimo.